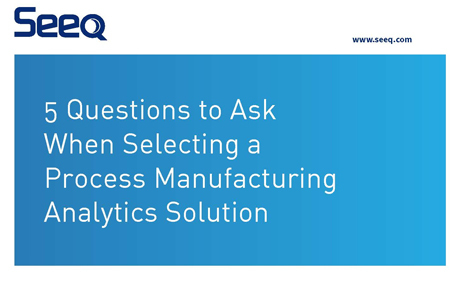 Process manufacturing organizations run on data—from a manufacturing, operations, and business perspective. The data generation and collection strategies at the center of manufacturing processes have evolved dramatically, especially in recent years. Process manufacturers now collect and store huge volumes of data throughout their operations, both on and off premise, across multiple geographic locations, in an increasing number of separate data silos. These advances have coincided with the proliferation of connected sensors and increasingly inexpensive storage, leading to an Industrial Internet of Things (IIoT) projected to generate more than 4 trillion gigabytes of data per year by 2020, according to IDC Research.